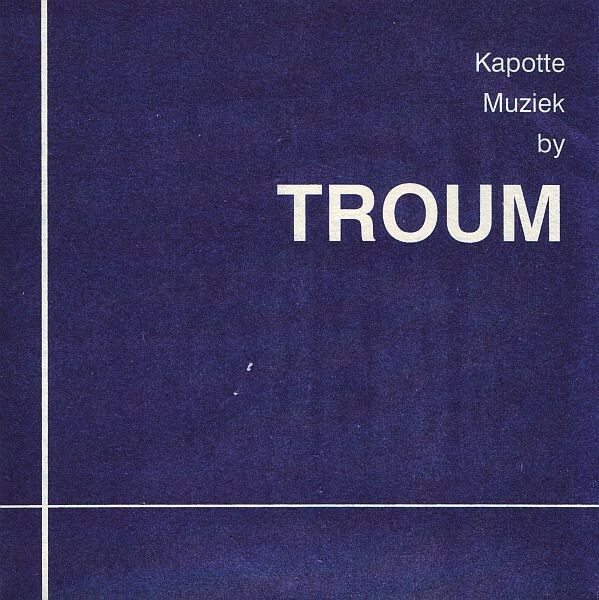 Troum - Kapotte Muziek By Troum 7"
This 7" is limited to 300 copies. It comes with an one-sided 15x10,5 cm info-sheet. 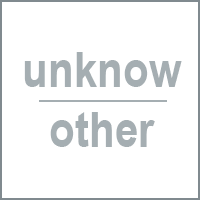 Customer evaluation for "Troum - Kapotte Muziek By Troum 7""